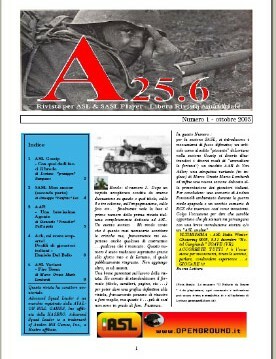 This Italian-language ASL newsletter by Guiseppe Leo was published on the Internet several times during 2005-2006. 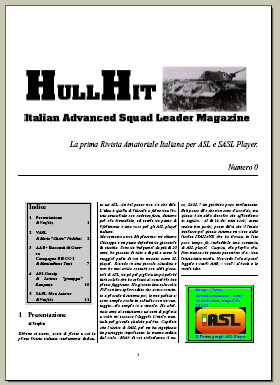 It appears to have begun with issue “0” as HullHit but was quickly renamed A25.6 (A25.6 is the ASL rules reference for Italian troops). 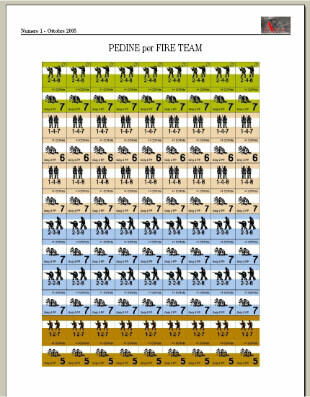 It seems to have lasted for only 4 issues. A typical issue had about a dozen pages of reviews, news, AARs and other items. 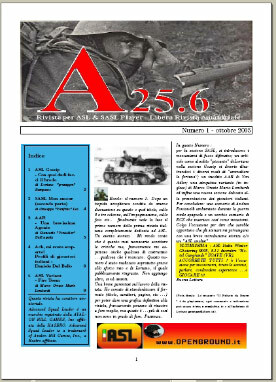 A25.6 is the ASL rules reference for Italian troops. 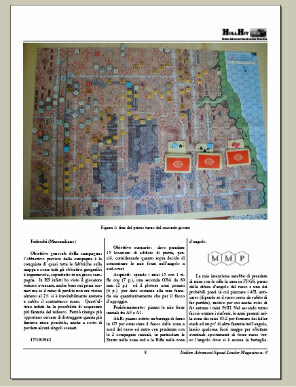 The issues are still available for download.